These versatile low profile LED downlights tick all the boxes. They’re fully fire rated (up to 90 mins), IP65 rated and dimmable making them suitable for pretty much any domestic or commercial application. 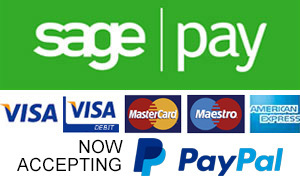 The integrated design delivers safety and quality with a low price tag. They provide a 38 degree wide flood of white light at 3000 kelvin. 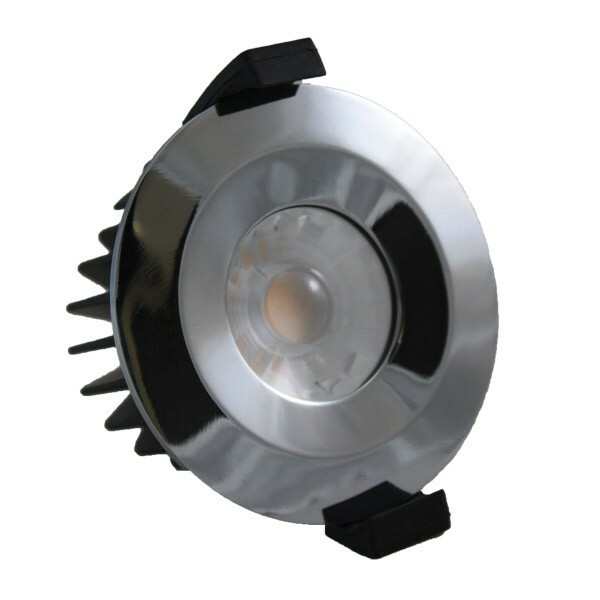 By producing 430 lumens from just 6W of power this LED downlight is the equivalent to an old 50W halogen GU10. This downlight comes with a smart chrome bezel. The dimmable driver provides great control and means no need for extra wiring. 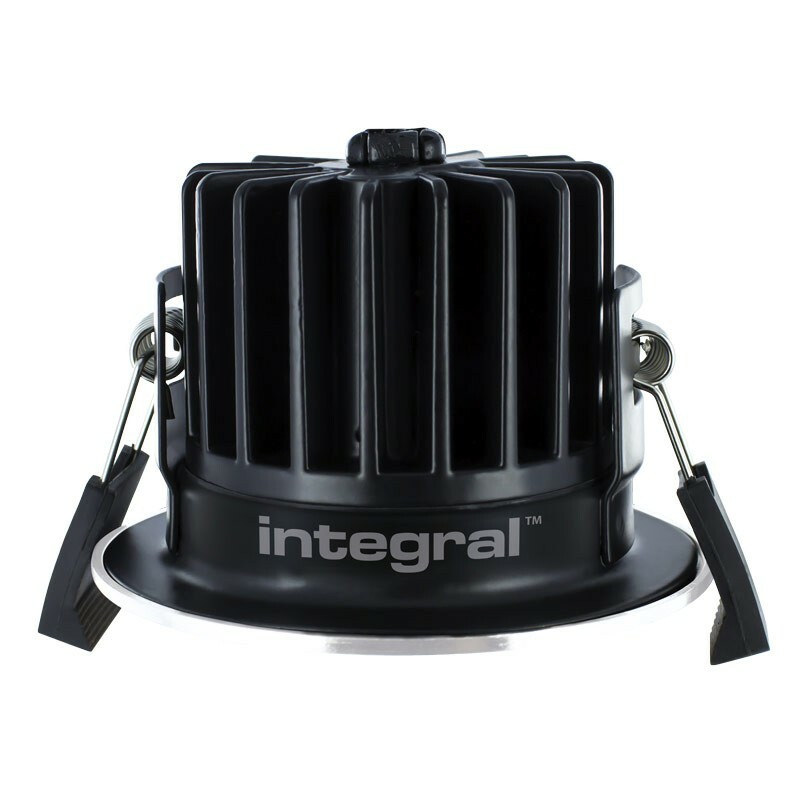 Integral recommended pairing these downlights with a Varilight LED dimmer switch for best results.